Can your team beat the World’s Best? Time to show your skills in a brand new Top Eleven Challenge! Lead your club through 4 stages against the world’s best National teams. Each win unlocks amazing rewards and takes you to the next stage where you’ll get the chance to face the Champion! Prepare your team, find the right formation, and create unique tactics to show that you can outsmart all opponents. Are you ready? 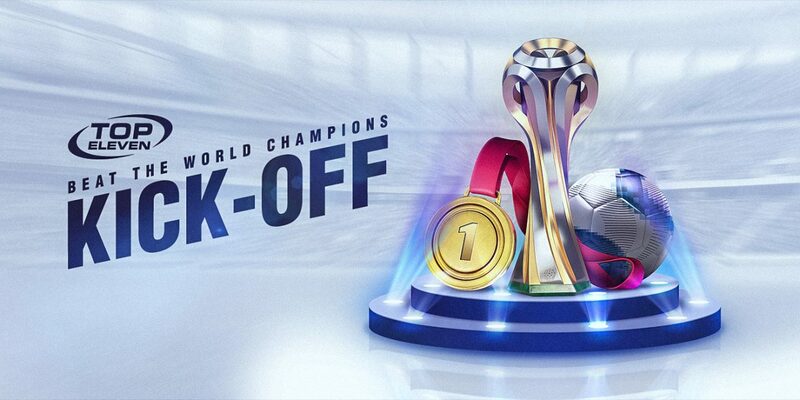 Beat the World Champions is live! Play Now!